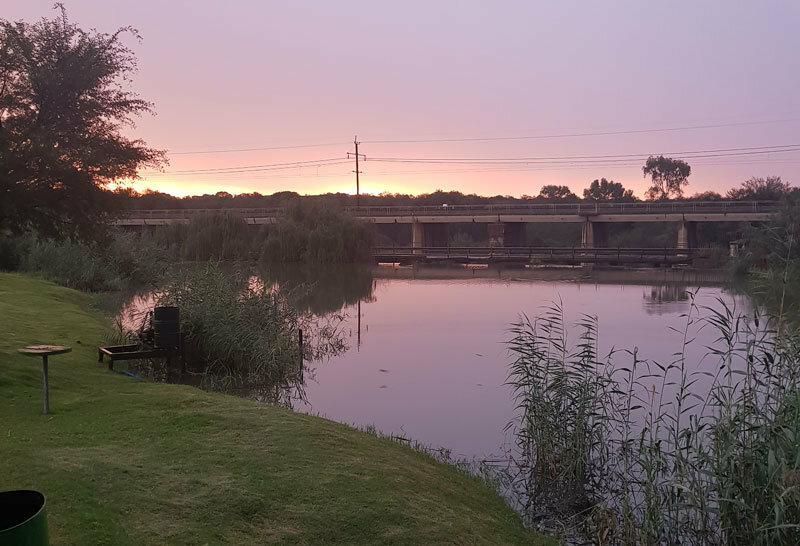 Reinheim River Chalets are situated just off the N1 highway, 26km from Bloemfontein and is an ideal overnight stopover for those long trips to the Cape. The accommodation is rustic but comfortable and clean. There are five, one bedroom, self-catering chalets each sleep a maximum of six people on a double bed, a double sleeper couch for smaller kids and bunk beds. The units are all situated along the picturesque river’s edge, each equipped with one bathroom with a shower and a small kitchen equipped with pots and pans, dishes and eating utensils, a convection single plate stovetop, a microwave and a fridge. An outdoor patio with a built-in braai area provides space for outside dining. 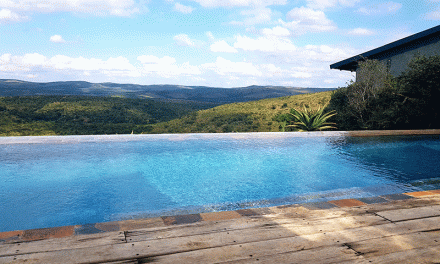 Summary "Ideal overnight stopover for those long trips to the Cape"